Today was our last day at Butlins we had to leave the site by 12, luckily we had packed last night so we didn’t have too much to do this morning! 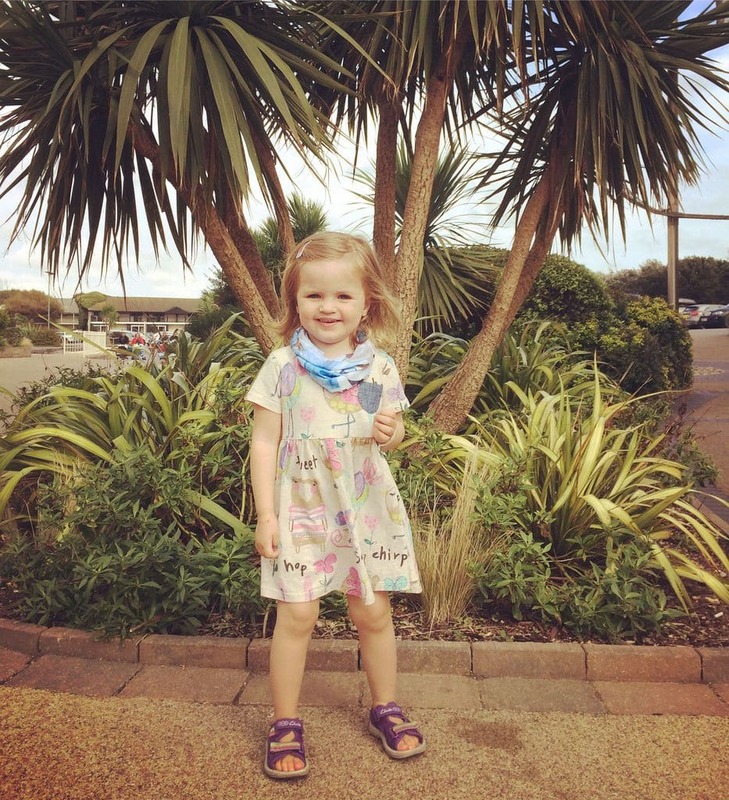 Read on for our Butlins Bognor Regis Review – Day 5. We went for breakfast in The Shoreline Hotel, then headed over to the arcades to exchange all our tickets for a present! We had just under 1,000 tickets so we were able to get Miss H a set of building bricks and some bubbles. The characters come out in half hour slots on the last day so the children can say goodbye to them and have photos; Miss H had a photo with Angelina Ballerina & Bob The Builder, then had one last ride and it was time to go home. Miss H slept all the 2 and a half hours home and then it time for the worst part of a holiday – the unpacking & washing!! Disclaimer: We were given our accommodation and the premium dining package free in exchange for a review; nonetheless our views are our own honest opinions.